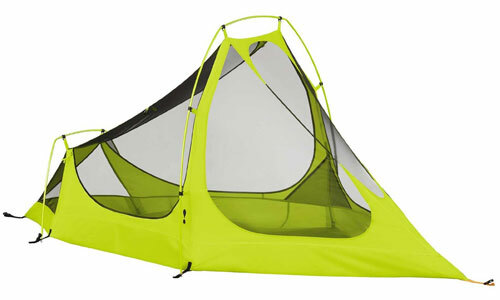 The Black Diamond Mega Light is a tent for the extreme minimalist. 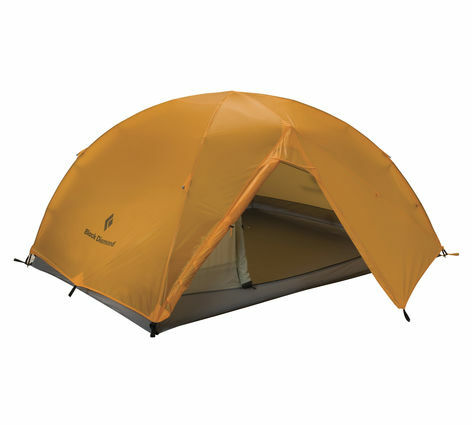 Black Diamond tents are well designed shelters specifically targeted towards climbers, mountaineers, lightweight and ultralight backpackers. 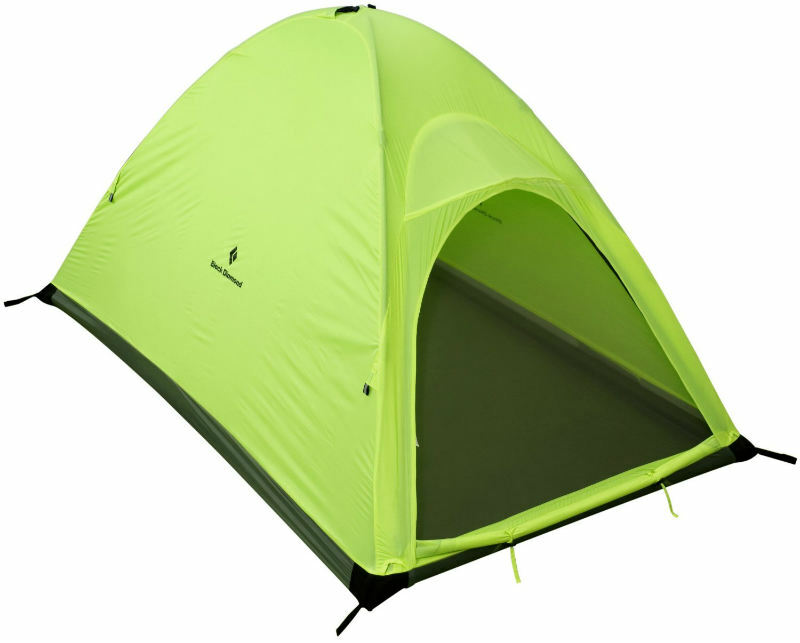 These tents are not what you will find the average recreational enthusiast using, but rather are more suited towards serious enthusiasts. 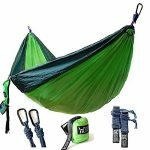 Because they are made for the avid outdoor enthusiast the company uses top-of-the-line materials with a focus on efficiency in order to better reduce pack weight. 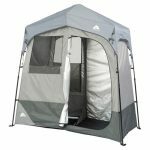 The materials used and the lightweight designs does bump up the price when comparing Black Diamond tent models with tents from other brands. 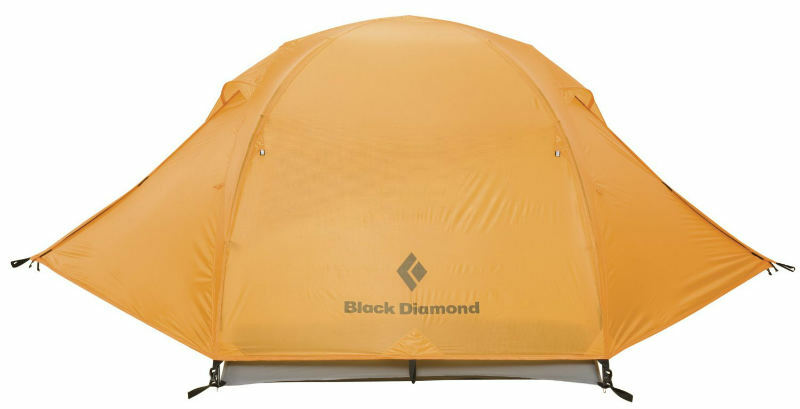 Below we’ve organized a table comparing some top Black Diamond tent models, and following that we go into some more details about the Black Diamond company and their products. The company Black Diamond (BD) is made up of avid climbers and skiers who, design rugged lightweight gear that can be easily carried yet dependable in any weather or climate. 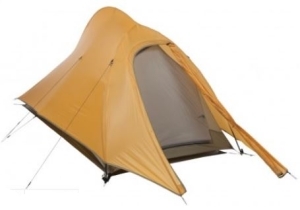 Since the designers are climbers themselves and know how much weather can affect a good nights sleep one would have high expectations of this company and their products particularly their tents. 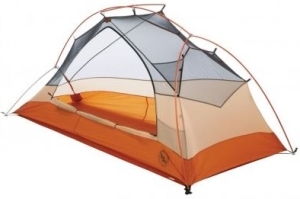 You will find BD has tents that are four season models that are able to perform well in much colder climates. The design of the four season tents will shed snow and stand up to much harsher conditions than most 3 season types. 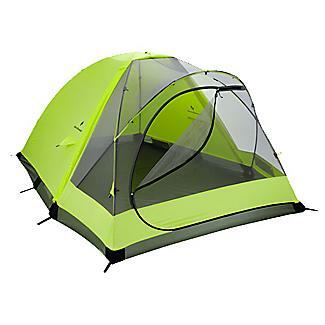 Obviously one tent will perform better than others which is explained in the reviews. 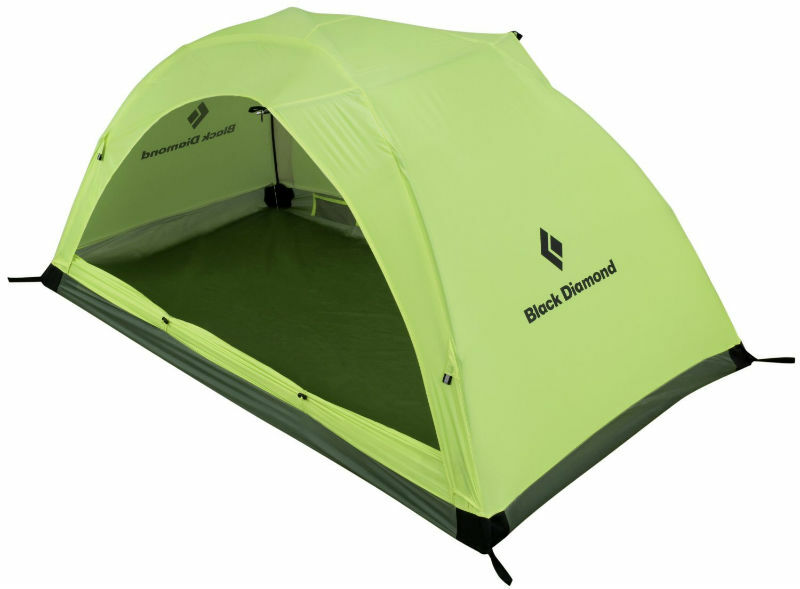 Black Diamond design single wall tents that cater for those that want to travel very light with the least amount of gear to pack. 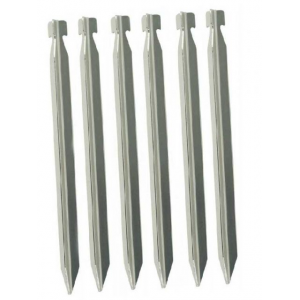 They’re popular for Alpinists and those that like to reduce weight as much as possible whilst on the move. BD also has shelters and bivys. 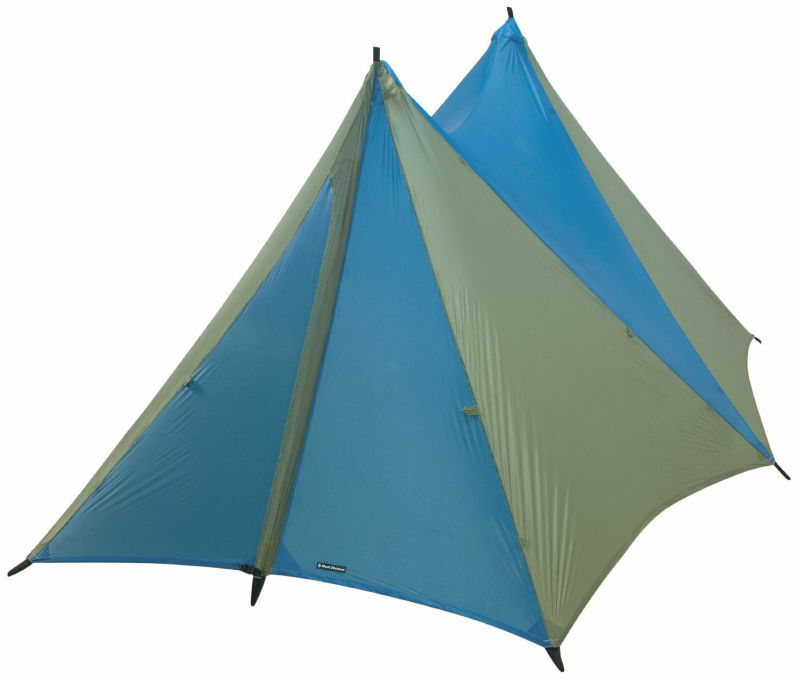 One of the shelter types are similar to a tarp that has no poles. These are pitched using trekking poles. 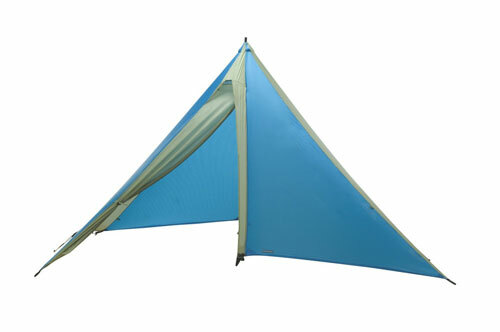 The other shelter is the bug net type that’s suitable for hot climates and can be used with one of the other shelter types ( E.g., Mega bug net can be used with the Mega light or Mega mid) if it’s hot and rainy. Nothing much to say about the Bivys apart from BD has a few top notch models if a person is on the look out for a quality bivy. So far so good, we have had no complaints about the company as yet about any dealings with BD. We actually get more people telling us about what they don’t like and problems they have with a product than what they do like or how satisfied they are. So it’s good news for now. No news is good news, as they say! 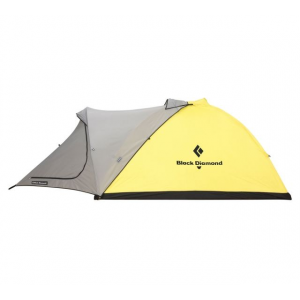 The main negative point about BD is the one year warranty on Black Diamond tents. C’mon BD 1 year is surely not good when you check out some of your competitors terms. 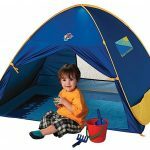 There are a lot of retailers selling BD tents. There’s very little difference when comparing stores to find the cheapest. Do try and find a store with a good returns policy and after sales service.  The reviews here will provide a link to one of the stores we monitor. Were able to check prices and provide the best store based on price and the service they provide. If you purchase from the link we provide it helps keep this site running from the small contribution’s when a sale is made. This improves the quality of our unbiased reviews/reports but in no way influences a review.